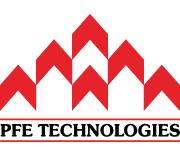 Our Pereseal brand has been a mainstay of our product range offering quality, reliabiliy and outstanding value. 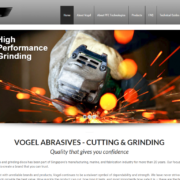 As our own homegrown brand, we are able to offer true flexibility and accountability for our Pereseal products. As a brand with over 30 years of history, it was time for our Pereseal range to have an upgrade. 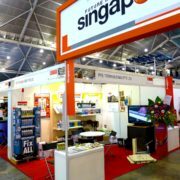 And upgrade is what we did – with all new designs, three new products, and a whole host of new materials. 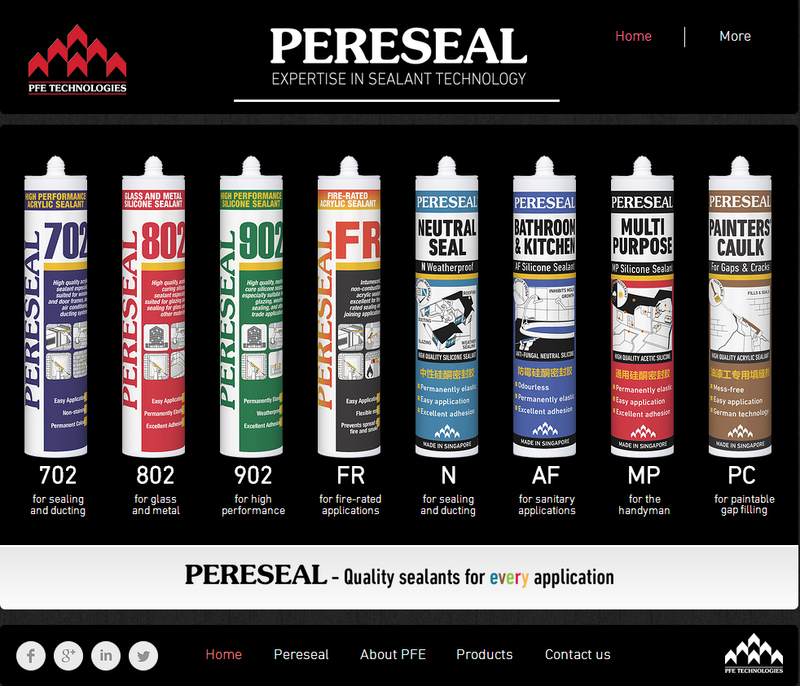 Showcasing our new Pereseal brand is our new Pereseal website at www.pereseal.com. 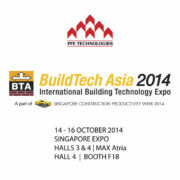 PFE Technologies has successful fair at BuildTech Asia 2014!